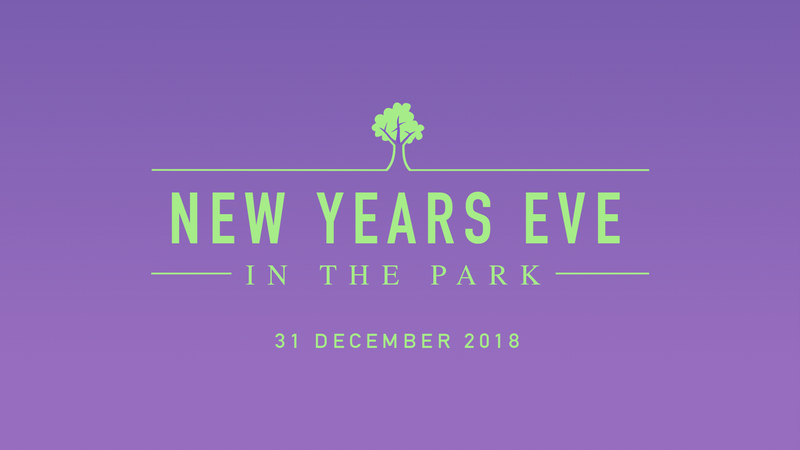 Sydneysiders will ring in 2019 in fine style, thanks to the next scintillating instalment of New Years Eve In The Park. Returning to Victoria Park in Newtown for its second successive outing, the event will once again deliver a stonking line-up of music acts to help the night go off with a bang. The Presets will headline 2018 proceedings, ready to round out the year, following performances from the likes of The Jungle Giants, Hayden James, Hot Dub Time Machine, Confidence Man, Thundamentals, Luke Million and Thandi Phoenix. Up and coming pop songstress Cxloe is also on the bill, among many others. Tickets are on sale from 10am AEDT this Tuesday, October 09.